All GREENSWARD VILLAGE CONDO homes currently listed for sale in Delray Beach as of 04/21/2019 are shown below. You can change the search criteria at any time by pressing the 'Change Search' button below. "Spacious, Elegant and inviting 2/bedroom, 2/bath condo nestled in beautiful Seagate CC at The Hamlet. within 3 miles of trendy downtown Delray and beach. Must see open concept design, ideal for entertaining, as well as comfort and privacy. Amenities, clubhouse, sauna and heated pool. 24/7 man-gated security. tranquility and serenity abounds. 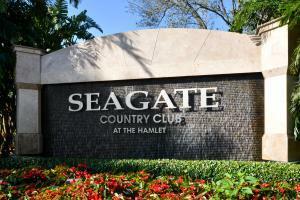 Membership to Seagate CC available but NOT mandatory." 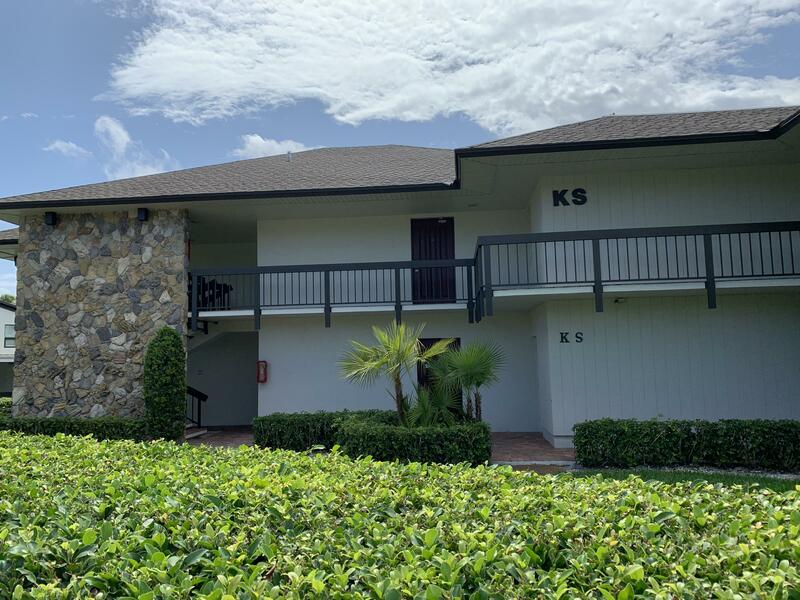 "THIS CHARMING PET FRIENDLY MOVE-IN READYGOLF VILLA WITH A GORGEOUS VIEW OF THE GOLF COURSE AND SUNSETS OFFERS A FULL KITCHEN WITH GRANITE COUNTERTOPS, CROWN MOLDING, A WASHER /DRYER IN UNIT AND A SPACIOUS MASTER BEDROOM. LIVE IN A COUNTRY CLUB WITHOUT MEMBERSHIP DUES. MEMBERSHIP AVAILABLE. A MUST SEE!"